Filming for the newLord of The Ringsis expected to begin in August, it has been reported. According to a TV industry source, the £1 billion series will start shooting in just a few months, with a studio in Scotland earmarked as the base for much of it. Speaking to the Daily Record, the source said: “Lord of the Rings producers are hoping to start filming at the new studio from about August to November. The site, close to Edinburgh, is no stranger to big budget blockbusters and was used to film part of Marvel’sAvengers: Infinity War. Despite having been announced last year, still not much is known about the plot of the long-awaited series. 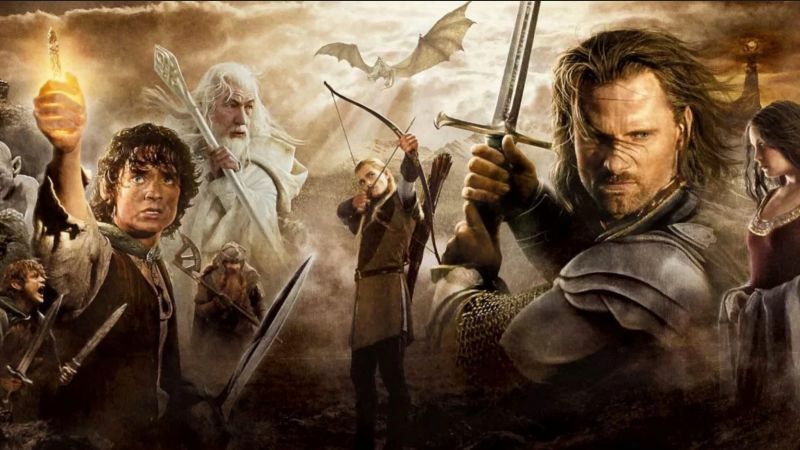 Fans have instead been left guessing on the potential storyline, with Twitter posts from Amazon Prime’s official Twitter account hinting it could be a prequel to the original trilogy, taking place during Middle-earth’s Second Age and the forging of the rings. One of the most recent posts said: “One for the Dark Lord on his dark throne. In the Land of Mordor where the Shadows lie,” which fans think could mean the series will be set before the movies. The verse was accompanied by a marked map of Middle-earth and then a link to an interactive version of the map for people to explore. Unsurprisingly, fans have been getting very excited about what this could mean. While another said: “Calenardhon is used in place of the name Rohan. This is an interesting usage which implies either that the map was made by the people of Gondor (or the Dúnedain of the North,) or alternatively was made prior to the founding of Rohan (Rohan was just a province). It’s hoped the new series will hit screens by 2021.